Don’t be swayed to think that Pokemon Go is just another simple game that involves catching Pokemon in the real world. There’s more to the game, specifically after you get to level 5 when most of its features open up. Here, the game gets more competitive, and you’re required to join one of three teams – Team Valor, Team Instinct, or Team Mystic. 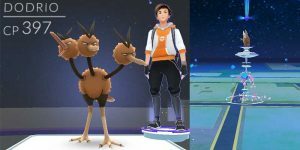 You will be introduced to Professor Willow’s assistants the first time you enter a Pokemon Go gym. Each of these assistants is in charge of a gym team, and Willow will force you to join one before you can proceed. That’s primarily because when you’re battling another gym, you will be representing your team. You need to contemplate your decision long and hard because once you’ve chosen a team, there’s no going back. 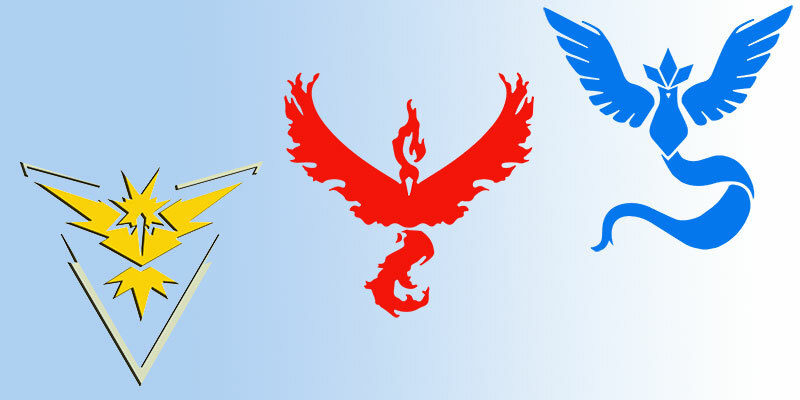 Does It Matter Which Pokemon Go Team You Choose? You’ve chosen your team, now what? 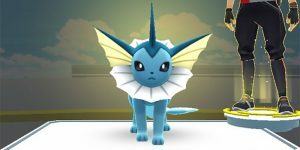 You may want to dedicate more time to Pokemon Go. Unlike in the early stages, you now have an outside motivating factor because you’re battling on behalf of someone else. 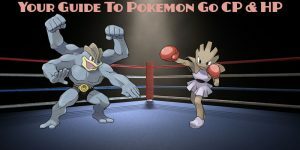 Consequently, you will strive to make your leader proud by taking down other teams at the gyms. 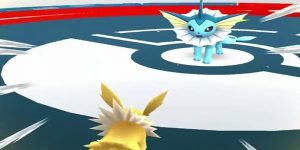 Most of Pokemon Go focuses on contesting territory and watching gyms change color on the map as the fighting rages on. Head over to the gym and make your team proud! Here’s an overview of each team and what to expect. 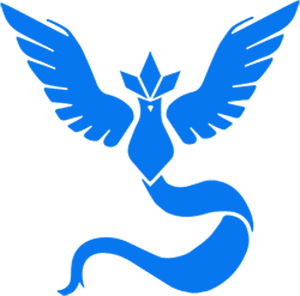 This team is headed by Spark and the team’s signature color is yellow. Just like the name suggests, Spark’s team revolves around trusting your instincts. In essence, this means that if you feel a Pokemon is inherently talented and that the likelihood of winning the battle is by trusting your brain, Instinct may be your best bet. 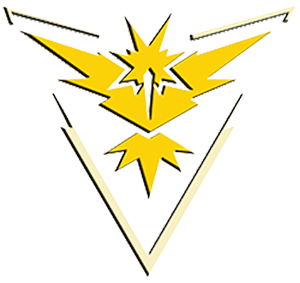 Zapdos, the legendary bird, is Team Instinct’s mascot. Spark, the team leader, believes that Pokemon are meant to be creatures with unmatched intuition. He even adds that this intuition can be traced to the way they hatch. Spark maintains that as long as he trusts in his instincts, he will never lose. If you believe in yourself, have a bit of faith and trust that destiny is in your hands, Team Instinct could work out for you. In other words, you have to subscribe to Spark’s philosophy to get the most out of joining this team. 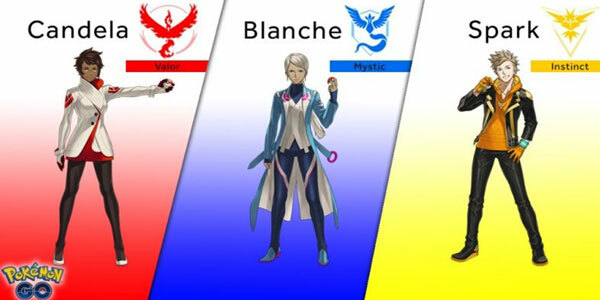 Headed by Blanche, who also happens to the brainiest, Team Mystic is proving to be quite popular with players. The team focuses on evolution. Its members are cool to the point of intimidation. If your interest is to get familiar with what makes Pokemon tick, this is the team to join. Even though there isn’t much to pick about Team Mystic in the game, Blanche uses the word wisdom to describe what her team is all about. She believes that Pokemon possess infinite understanding. She adds that her team has a better chance of gaining victory because every move is premeditated. Team Mystic is the team to join if you’re attracted to science, logic and keeping calm. Also, if you’re of the opinion that maintaining your cool will take you places as far as success goes, you may consider joining the blue team. Articuno, the legendary icy bird, is the mascot for Team Mystic. 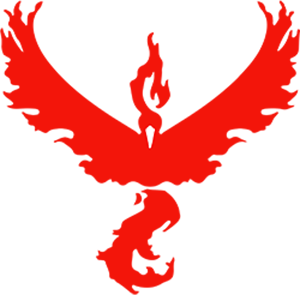 This is the red team headed by Candela. Her prowess reflects what Pokemon trainers are taught to do from the word go. To be the absolute Pokemon master, you have to train hard. 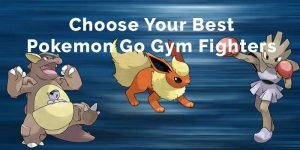 Joining this group will give you a chance to bond with your Pokemon and by extension tap into their strength. If that tickles your fancy, go Valor. 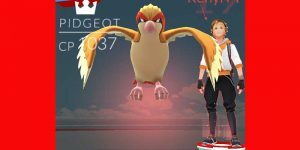 Team Valor has the legendary firebird Moltres as its mascot. Candela insists on strength, saying that she believes Pokemon are stronger than humans. She adds that she is still trying to discover new ways to enhance Pokemon natural power and that her team will eventually emerge as the strongest. 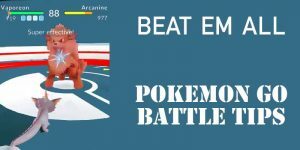 If you are the type who are attracted to fierce competition, Team Valor is the place to be. This is the team for those who are in it to win and are willing to go any lengths to become as powerful as possible. 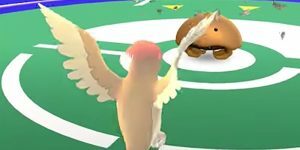 What are Pokemon Go Gyms?